Mullootar Tea Estate, established in 1870 in Kurseong South Valley of the Darjeeling hills, has been home to the Lepcha tribes. Mullootar had a profusion of a particular variety of bamboo called Mala-bas, garland of bamboo; the short internode had it mimic a bead necklace. A flat, plateau like area, in the Lepcha language is ‘Tar’. Thus was born ‘Malla-tar’ which was later anglicized to ‘Mullootar’. 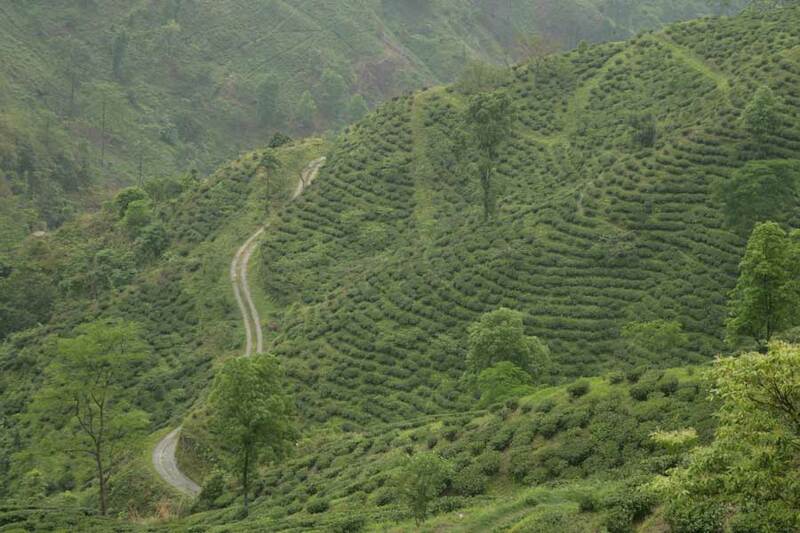 This unspoilt land was to be the home to the first organic teas in Asia. Bordered on its east by the reserve forests, Mullootar continued its salubrious legacy to create purity and floral flavour in many a delightful cups that have served tea lovers well, the world over.